From individual pieces of equipment to entire turnkey production lines, you can count on Fabio Perini North America to provide a variety of solutions for producing consistent, high-quality consumer goods and getting them to market faster. MYPERINI is your one-stop resource for complete converting and packaging solutions that have short delivery times and competitive pricing to help you maximize efficiency, performance and finished product quality. When non-standard solutions are required, rely on Fabio Perini North America to outfit your production line with the custom equipment you need to do the right work the right way. Superior, patented technology combines with an innovative surface-central system containing four individually driven and position-controlled winding rolls to create Constellation — an automatic rewinder of limitless possibility. 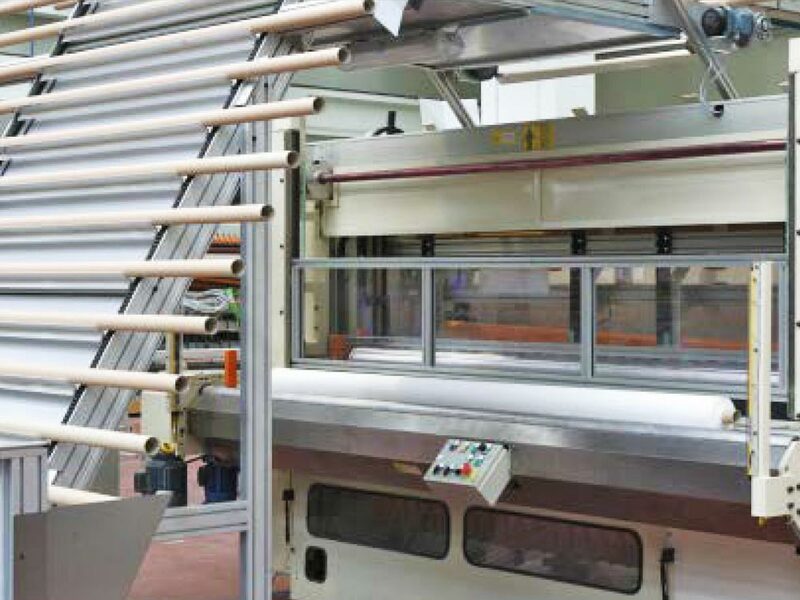 MYPERINI is a family of lines created for customers who require complete, minimally customized and competitively priced converting and packaging solutions delivered quickly. Designed to meet most production demands (450-800 m/min), these solutions represent the perfect balance of Total Cost of Ownership (TCO) and best Overall Equipment Effectiveness (OEE). 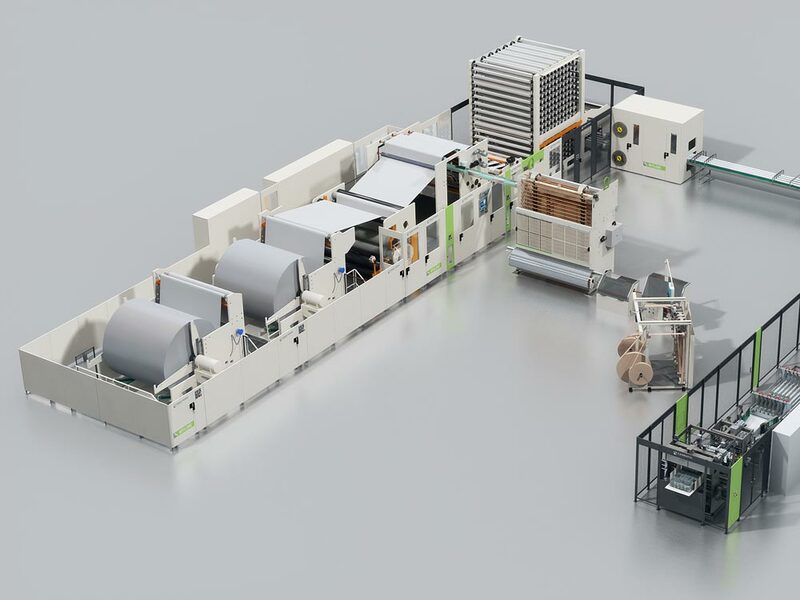 All solutions within the MYPERINI lines can be outfitted to include the MYPACK offer for packaging up to 200 packs/min and 20 bundles/min. 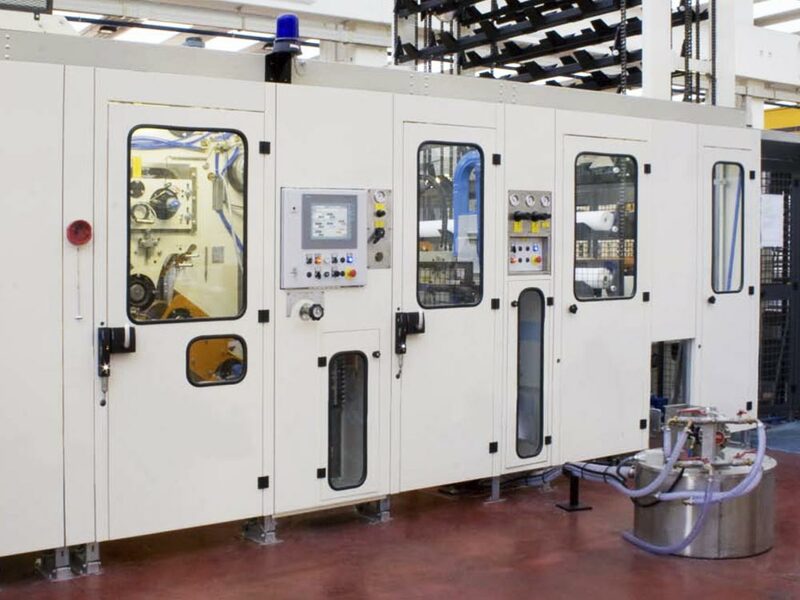 MYTIME is a series of four complete production lines ideal for converters looking for production at speeds up to 800 m/min. Designed with TIME technology, MYTIME can be equipped with a standard DESL embosser/laminator (PRO) or with Catalyst technology (FLEXY) that automatically replaces the equipment’s steel rolls from the integrated warehouse as necessary using one simple HMI panel command. MYTIME can also be designed with one or two log saws to meet production requirements (40 or 60 logs/min). 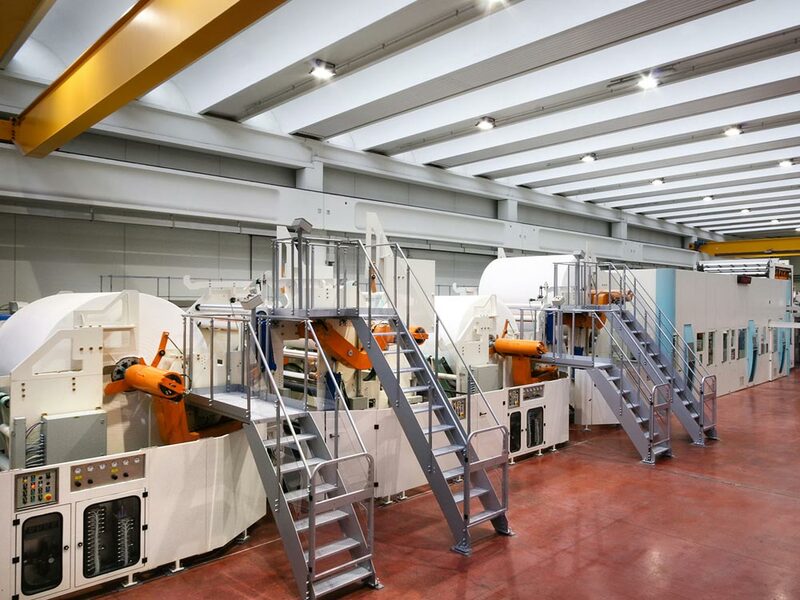 MYLINE is a series of two complete production lines ideal for converters looking for production at speeds of 600 m/min. MYLINE can be equipped with a standard DESL embosser/laminator (PRO) or with Catalyst technology (FLEXY). The MYLINE series is available in 2800 mm format, can attain product diameters up to 200 mm and cycle rates up to 40 logs/min. 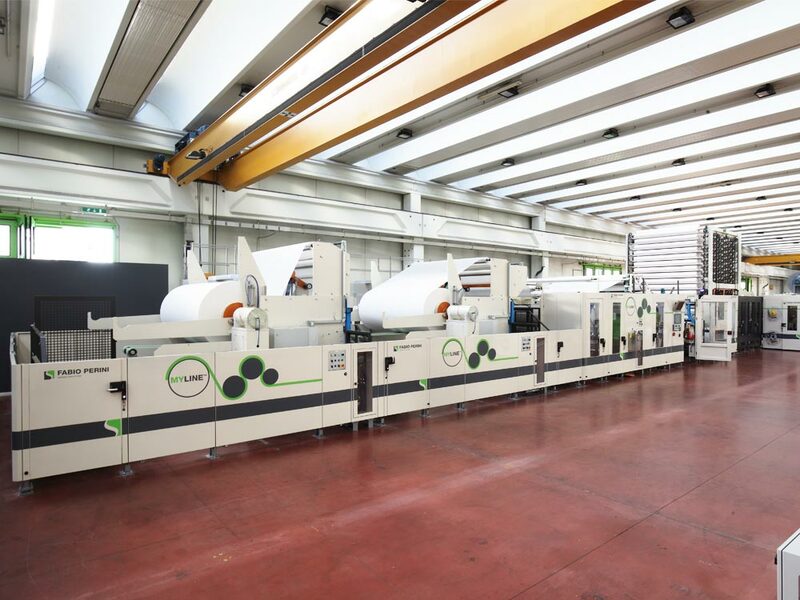 MYSINCRO combines the advanced technologies of the Fabio Perini SINCRO transfer system with a versatile DESL and Deco products embosser/laminator in a complete 450 m/min speed converting line solution that is flexible, safe and easy to operate. The Custom by Perini technology portfolio is designed for converters looking for technologically advanced production lines for innovative finished products that provide true marketplace differentiation. For more than 50 years, Fabio Perini has specialized in developing lines and machines for any process type or technical specification manufacturers need. 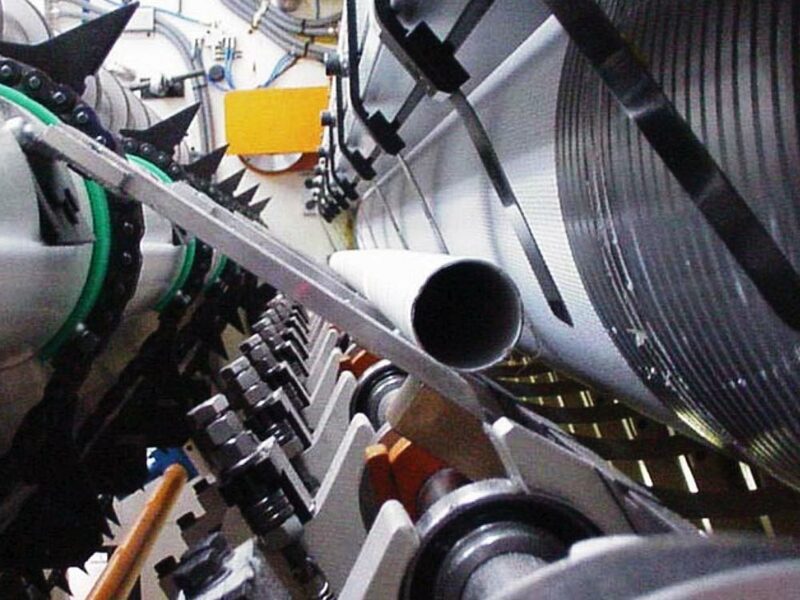 TIME technology uses a versatile, reliable, high-speed winding system controlled by Punzoncini or virtual mandrels to maximize production of high quality, low density rolls. 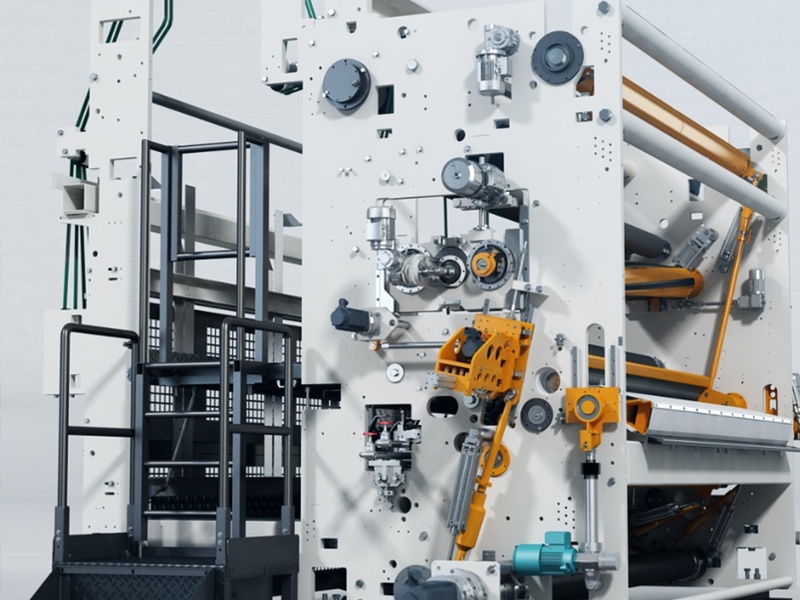 Available in several configurations, TIME technology offers a great solution for structured basesheet products thanks to its patented surface/center combined winding system. Designed specifically to meet the demands for technological innovation and efficiency for the North American market, MILLENNIUM is the first rewinder capable of working without glue at extremely high speeds. The innovative Sincro Evo patented web severing system simplifies and improves the transfer phase, while the revolutionary Web Tuck option allows glue-free pick-up on the core. MILE+ takes the MILE technology one step further. 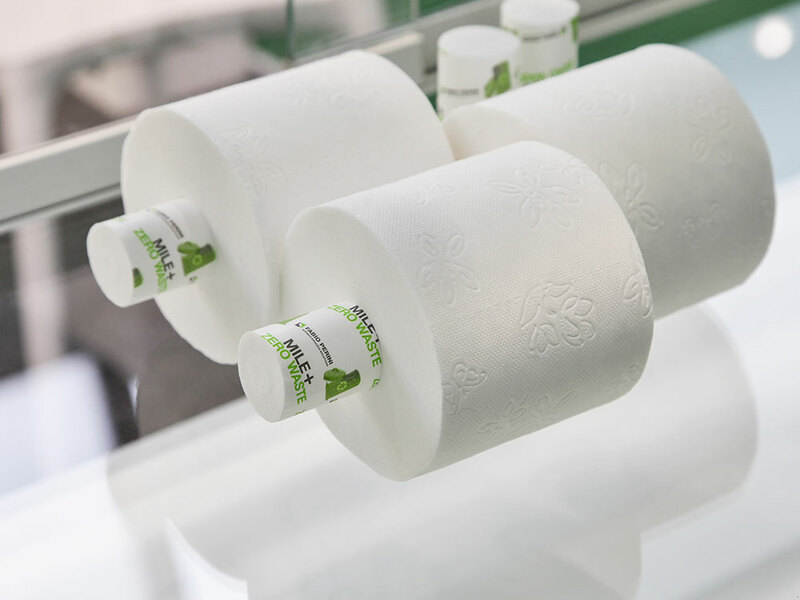 MILE+ is capable of producing traditional rolls, solid rolls and the exciting SOLID+® — the first toilet roll to replace the traditional cardboard roll with an extractable inner roll for impressive, eco-friendly results. 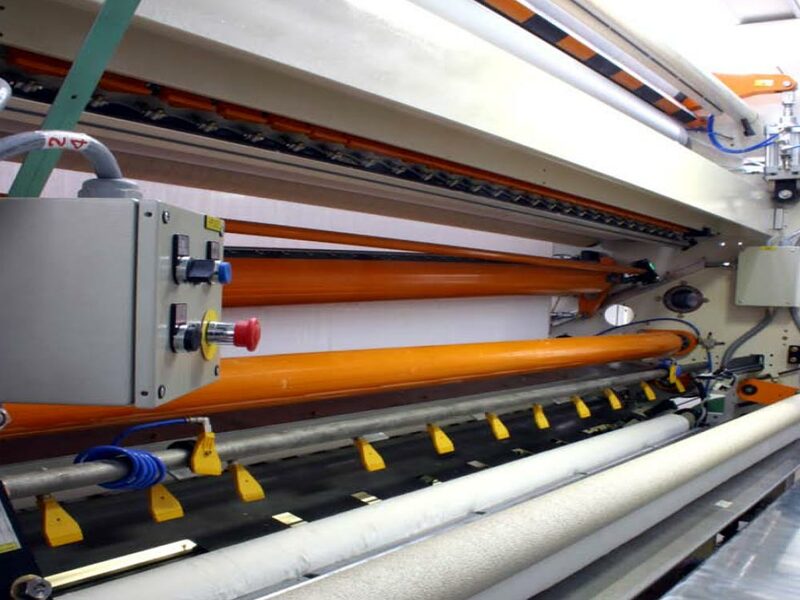 Superior, patented technology combines with an innovative surface-central system containing four individually driven and position-controlled winding rolls to create CONSTELLATION, an automatic rewinder that maps the process to log growth at every phase and guarantees uniform winding from first to last sheet. 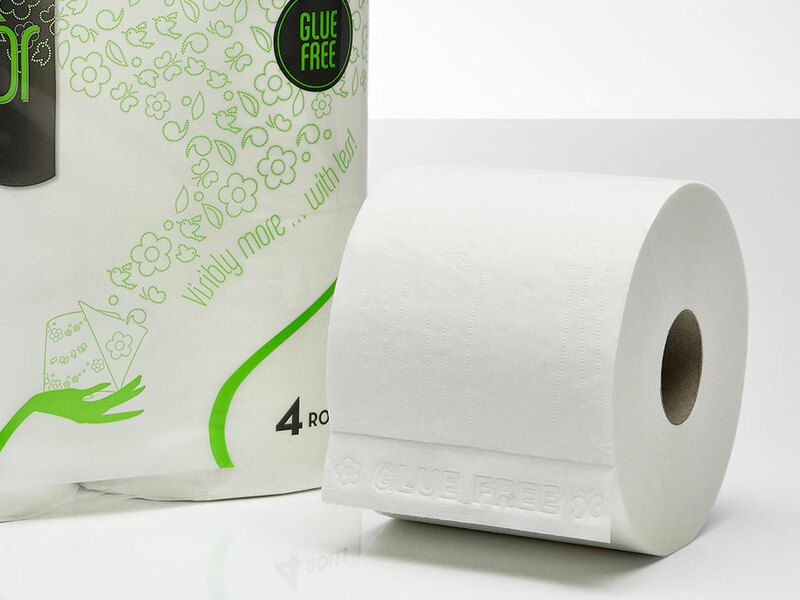 High production consistency and maximum embossing yield at every point on the roll is only the beginning. With CONSTELLATION, tissue converters are limited only by their imaginations. 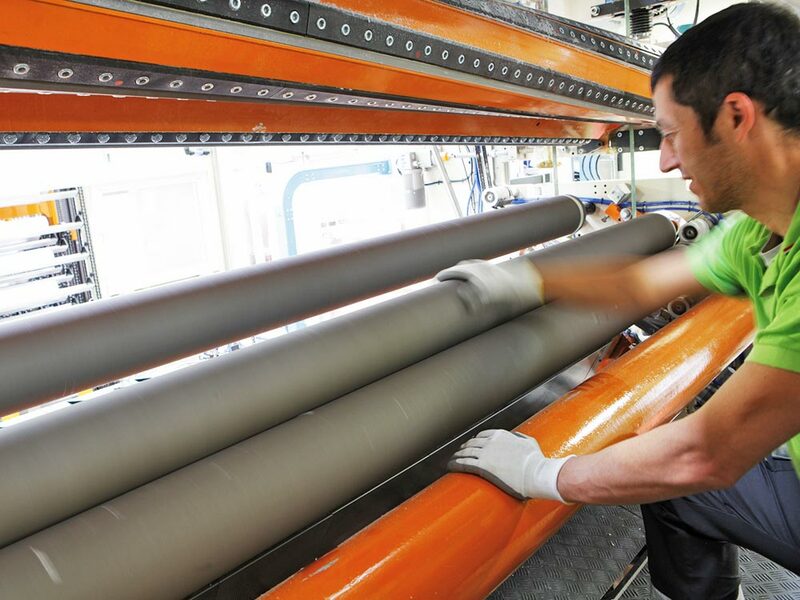 CONSTELLATION automatically creates a “rewinding map” that manages log growth at every phase, guaranteeing uniform winding from first to last sheet. Designed for medium-level production volumes and featuring the same four-roll winding concept as the CONSTELLATION S8, the S6 delivers the industry’s widest operating window and bulk development capability for medium-level production. Fabio Perini North America offers industrial product rewinding solutions that range in capacity to accommodate low-, mid- and high-volume production in addition to value-added capabilities that help you streamline efficiencies. Ideal for low-volume production, our entry-level rewinders operate at a maximum speed of 450 mpm. For runs of moderate volume, our mid-level rewinders offer speeds ranging from 550–650 mpm. Our high-level rewinders consistently perform at speeds exceeding 800 mpm, making them the best choice for high-volume, high-production runs. 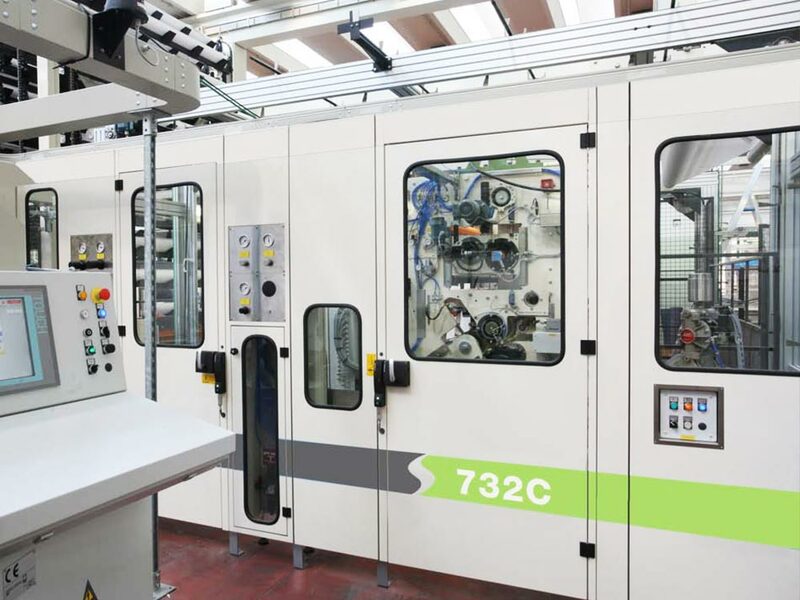 The 732C is an electronically controlled automatic rewinder ideal for the production of industrial and consumer rolls with or without cardboard cores (CoreLess® kit – 550 m/min), and with or without perforations. 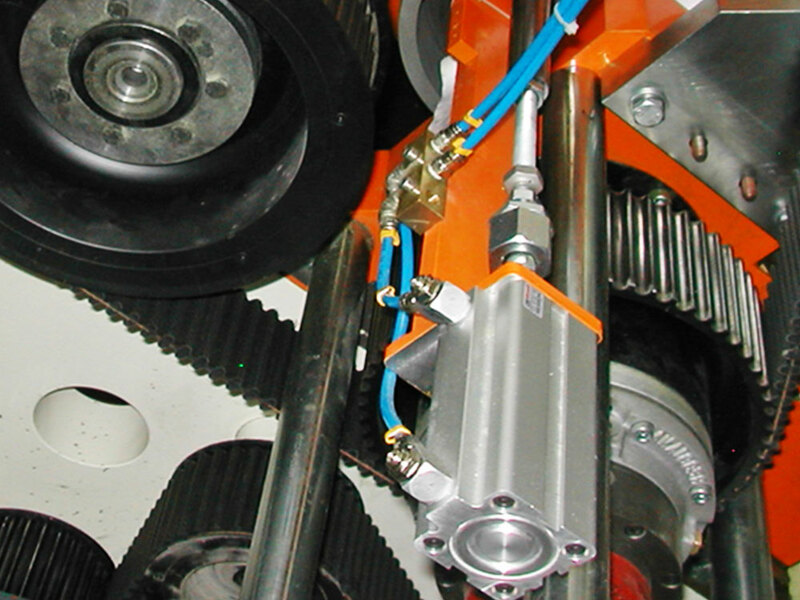 All winding parameters are controlled from the panel, minimizing manual mechanical intervention. Log Diameter min. – max. : 100 mm – 450 mm. The 780C is an automatic industrial rewinder designed to run at a speed of 800 m/min. The production process is electronically monitored and controlled, and product change is accomplished without manual mechanical intervention. The new 795C rewinder is Fabio Perini’s latest engineering improvement for the away-from-home (AFH) market. Designed to run at 800 mpm, the line provides fast changeover time using a fully motorized core insertion/gluing system and core diameter controls. The 795C is equipped with the SINCRO transfer system and CoreLess® option (550 m/min).